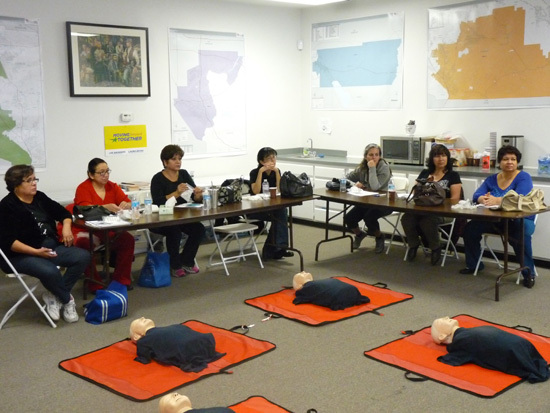 Our Group Training, Private and CPR Parties are fun, educational and stress free! 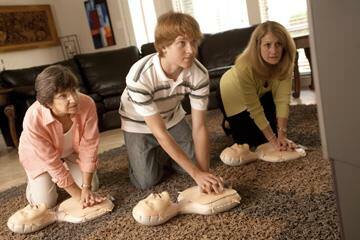 Some people wish to have private training at their own office or home. This is for 1-4 people. This can be for first time classes or renewals. Travel fee of $29 is added to areas outside of Palm Beach County. Come to us, or we will come to you for groups of 6 or more (We can do any size class). 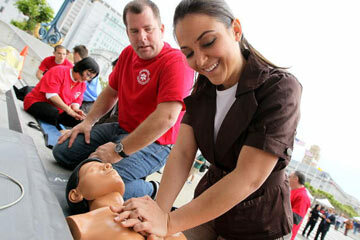 Learn CPR, First Aid, AED, Healthcare Provider BLS, PALS, Bloodborne Pathogens or ACLS certifications. Travel fee of $29 is added to areas outside of Palm Beach County. Pricing: $300 for up to 8 people. If you do not want to attend an already scheduled class at our offices, just send us an email with at least two dates and times and we will then narrow it down to one date and time. Send an email to: info@cprflorida.net If you prefer, we will come to your own facility, home or business in Florida for a private class or for any size group at a structured fee.